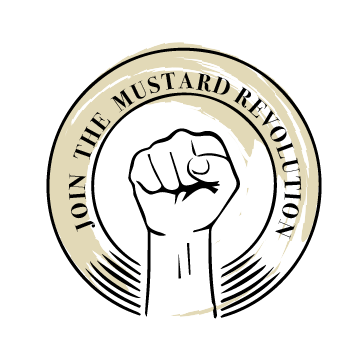 The Mustard Revolution starts here. Find Gravelbourg Mustard at a variety of locations across the country. Our products are carried by a diverse variety of retailers throughout Canada. Visit a retailer near you to experience the flavour of Gravelbourg Mustard for yourself.